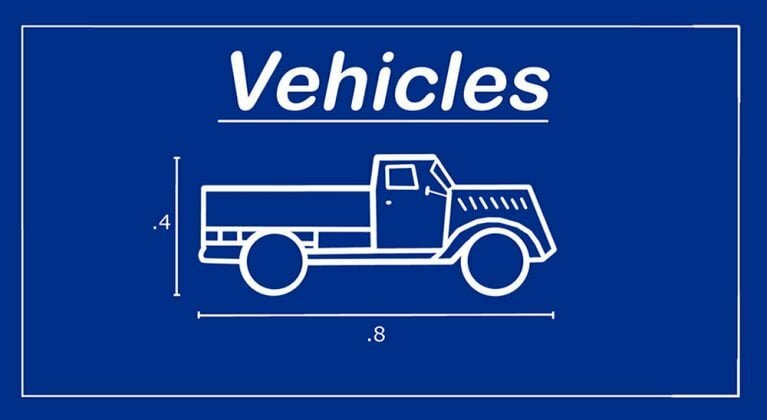 The Vehicles Mod requires the JecsTools Library in order to work. Please, ensure you have it installed and on a higher position in the mods list. 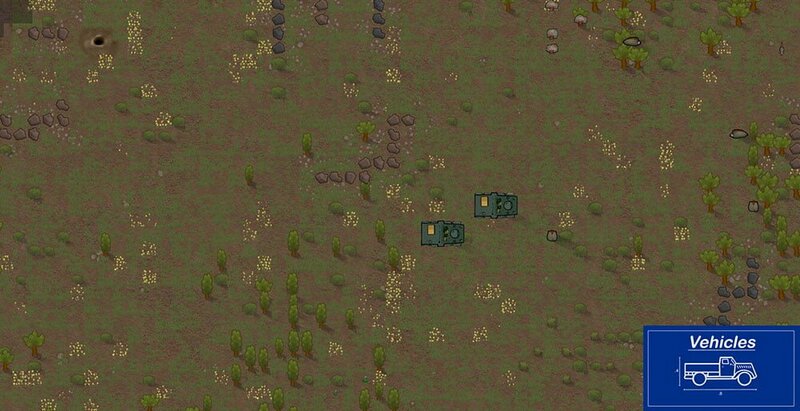 The Vehicles Mod is a true implementation of vehicles into RimWorld! 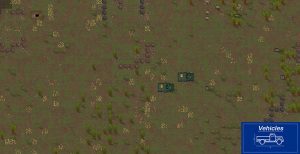 It implements a truck into the game where you can load passengers, as well as equipment for both crossing the map and for caravanning. To acquire a vehicle you need to research Machining and Smithing and then you will be able to build the Vehicle Table. With it you can construct a box filled with vehicular pieces. To assemble the vehicle, instruct a pawn to follow the included manual in the box. Upon following guides 1-Z on your Ikea manual and throwing away the last 5 screws, your pawn will have successfully assembled a working scrap heap! Upon assigning a driver, you must instruct the vehicle to draft itself for glorious duty. Just like any partially oiled machine, you’ll have to fill and power it with chemfuel! If your goal is caravanning, load the occupants into the vehicles first, create the caravan and then undraft the vehicles. 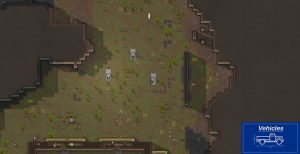 The Vehicles Mod cannot be removed from a saved game. Also, in theory, no other faction should show up at your door driving any of this stuff. Updated to Beta 18 by TupiNUMBooR. Do you like this mod? Why go by walk when you can, you know, drive? 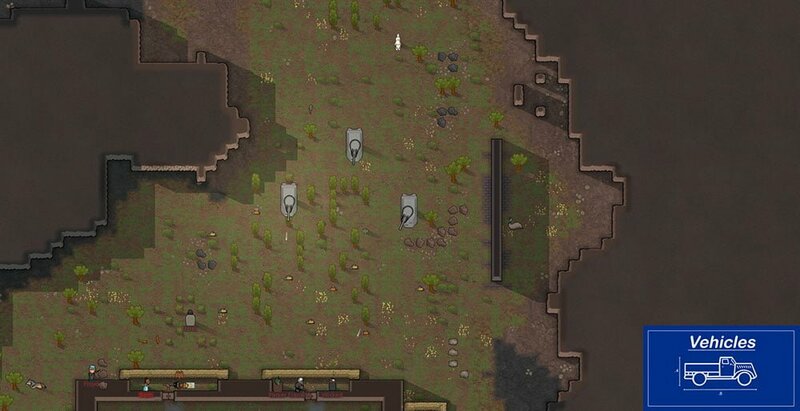 Getting around these rim worlds gets this much easier with the Vehicles Mod.